Can hacking really drive innovation? 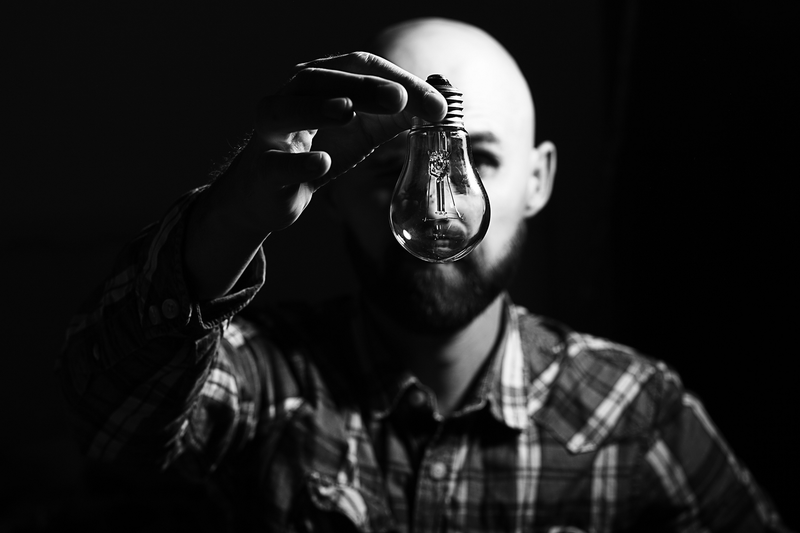 The buzz-word when it comes to innovation nowadays appears to be “hack” – that unpredictable process of creating something quickly and improve on it in an agile manner. 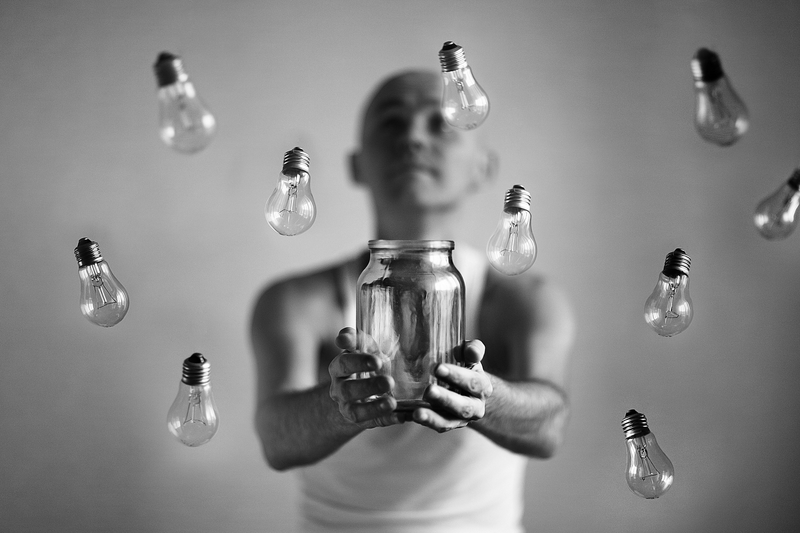 Over-used and sometimes misunderstood, can hacking really drive innovation in organizations? Our experience supports this view, while in this context we should be careful not to confuse ideas with innovations. The latter is better defined as finding ways to take the ideas and create someting useful out of them. In product development many companies tend to be risk aversive and process driven, and while these principles usually contribute positively to objective requirements analsis and sustainable products and services, they sometimes tend to curb creatitivity and slow us down. Occasional events where people get together to hack, share information and develop even crazy ideas are counterbalancing the way of working. It was in this spirit that our team of 40+ developers got together to work on a few ideas. Occasional events where people get together to hack, share information and develop even crazy ideas are counterbalancing the way of working. Three days hacking - what did we really do? Aller IT Lab Weekend was arranged for the first time at the end of November. Development teams from four countries, Denmark, Finland, Sweden and Ukraine got together for a three-day hacking event in Tallinn. Renewal of Seiska.fi brand site was one of the key themes to be explored during the Lab Weekend, with the idea of re-using the great work done with seoghoer.dk. This is a step towards better utilization of digital assets on Nordic level, providing for faster time to market, less development cost, and better quality at launch. The purpose was to experiment how Seiska look and feel can be implemented on the platform while the team also sought for new design and UI innovation that would be delivered in Seiska renewal project later. This is a step towards better utilization of digital assets on Nordic level, providing for faster time to market, less development cost, and better quality at launch. One team implemented a concept called Aller API gateway, which enables decoupling the content from the presentation layer. The idea is very much at the core of One IT development strategy, allowing Aller to refresh service design without re-implementing the whole CMS. This makes it easier to reuse services created in one country in other countries too - only the front-end needs to be rebuilt. Furthermore, API gateway allows for the use of several back-ends, making it easy to create mashups of content from different sources. Another team experimented with a new multichannel publishing tool that will be taken into use by Aller. The team created a proof of concept for managing article data structures and fields and publishing articles in JSON format to an ElasticSearch server for further content consolidation. The idea is very much at the core of One IT development strategy, allowing Aller to refresh service design without re-implementing the whole CMS. This makes it easier to reuse services created in one country in other countries too - only the front-end needs to be rebuilt. A few people worked on an idea to commercialize the content in Suomi24.fi discussions by means of data mining. Potential clients are interested about the sentiment of the discussion related to their products and services, and they are eager to gain new insights and detect any weak signals that can be used as an input in their product development/marketing. During the lab weekend, one project focused on understanding our delivery capability and charting the tools and processes that need to be implemented in order to deliver such a service on a commercial level. One team implemented a chatroom chat from scratch. Even though it was just a proof-of-concept, it already provided all the key features of chat, including identification / login, and display advertising. Yet another team created a recipe site for delicious food recipes, pulling content from different sources and packaging them all into one beautiful site for food enthusiasts. This kind of mashups or sites pulling content from different sources are becoming more popular and in Aller there are already some initiatives about them. This work has increased our understanding about the ways how such a site can be created. Finally, there was one team that focused on facilitating and encouraging communication via Internal Communication Platform. They came up with a detailed set of requirements, meticulous ananlysis of the implementation alternatives and a recommendation for the design and technology base for such a tool. While doing all this, people were yet able to have fun, network with their colleagues, create some buzz in Twitter (see #AllerLabWknd) and consume impressive amounts of coffee and beer. 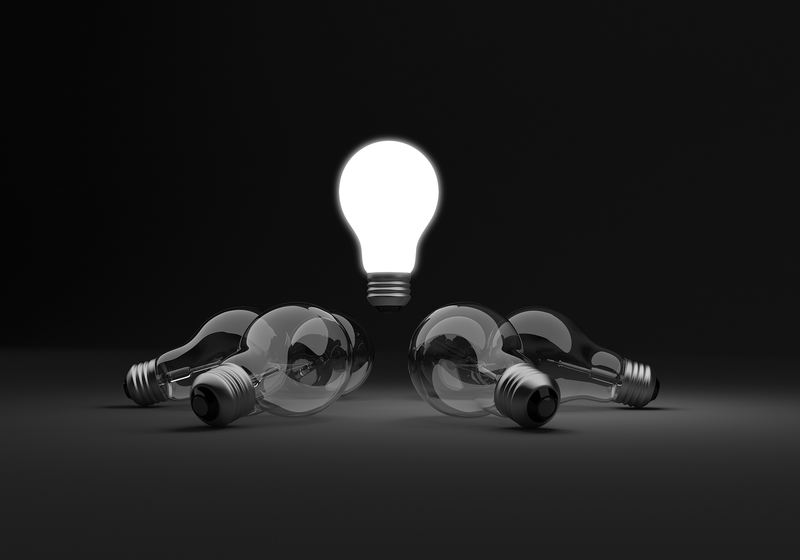 As the world continues to evolve, so must our business acumen. Companies must learn to hack - not only to boost the the product and service innovation but the business models too. Internally and externally companies must spend more time exploring what they don’t already know rather than polishing what they know. This was the spirit of Aller Lab Weekend. We need to stay curious about being curious. Companies must learn to hack – not only to boost the the product and service innovation but the business models too. 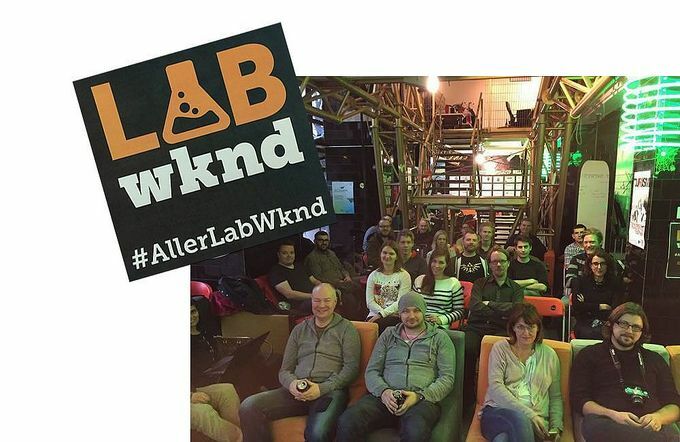 Aller IT Lab Weekend was arranged for the first time at the end of November 2015.